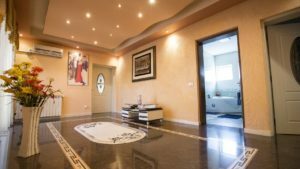 Home » Real Estate News » Leather Footwear and Bags Production Home Business in Bucharest Now on Sale. 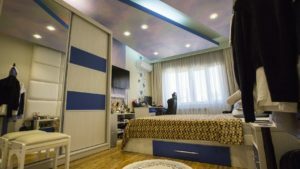 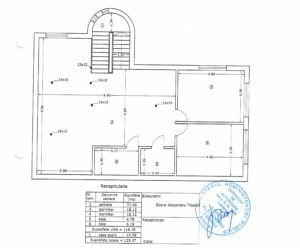 Villa and family business made up of two footwear and leather handbags production workshops for sale now in Popeşti Leordeni. 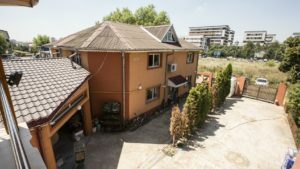 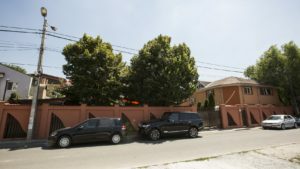 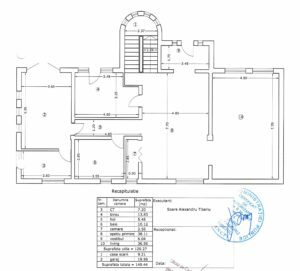 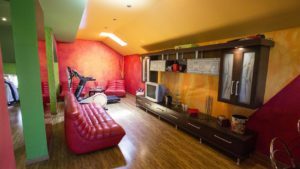 Property consisting of a multi-purpose villa and two workshops of footwear and leather handbags is now sold to a family of entrepreneurs in Bucharest. 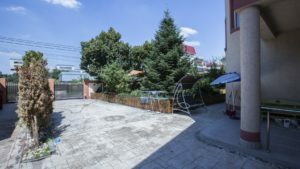 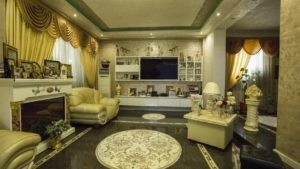 A family business with a history of more than 20 years, an online store and a distribution network in the country and abroad are sold together with the family residence in Popeşti Leordeni. 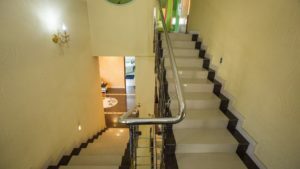 Your home and business in the same yard. 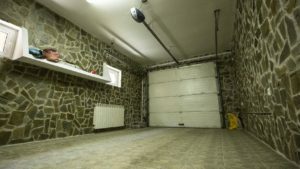 Or just a bigger establishment for your affairs in Bucharest in case you want to go through a property transformation. 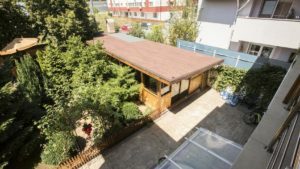 With this property options are open. 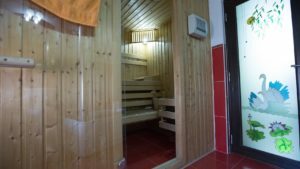 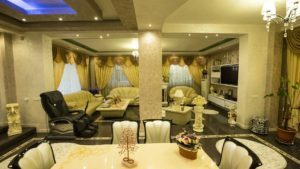 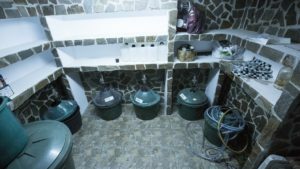 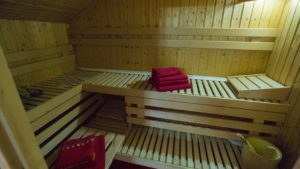 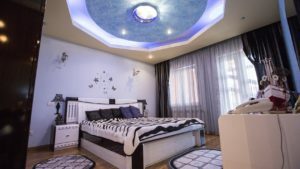 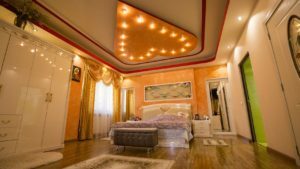 There are few family businesses in Bucharest and around the country in general that were set up in the 1990s and managed to withstand the market for almost 30 years so far, so we were glad when such entrepreneurs put their trust in our hands to represent them on the market in order to capitalize on the family heritage. 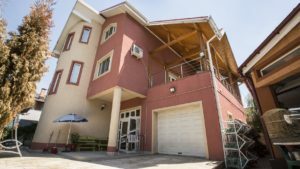 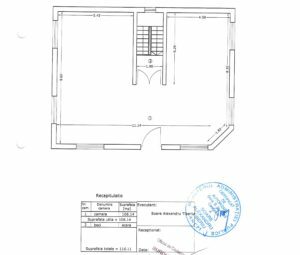 We present you here an assemble of assets located in the same premise, a 440 sqm home- villa with ground floor, floor and attic and two annexed buildings (1 and 2 levels facilities of 140 sqm and 290 sqm) for production workshops on a 1017 sqm plot with a 34-ml opening on St. Gheorghe street in Popeşti Leordeni, Ilfov County, properties that sell together for the price of 700,000 Euro. 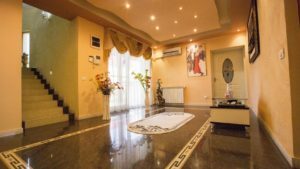 The villa has a footprint surface of 188 sqm and a total built area of 440 sqm consisting of ground floor 150 sqm, floor 164 sqm and attic 130 sqm compartmentalized in 5 bedrooms, 5 bathrooms, room entertainment, living room, reception, office, room technical, storage, cellar, garage, sauna and a wooden pavilion. 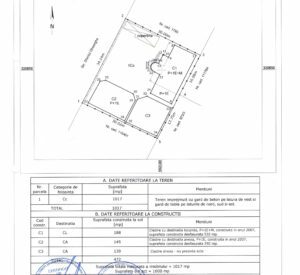 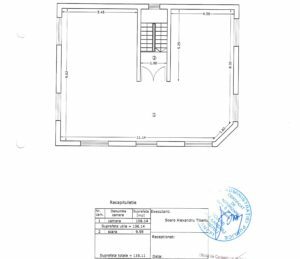 Ground floor: technical room, office, bathroom, storage room, reception space 38 sqm, vestibule, living room 37 sqm, garage, hallway, staircase 9 sqm. 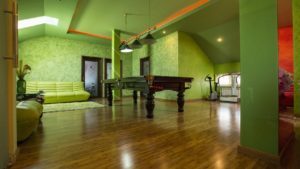 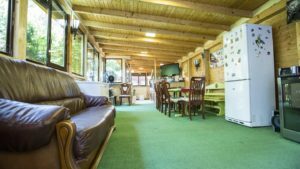 Attic: entertainment room with billiard table, sauna, fitness, 2 bedrooms and 2 bathrooms. 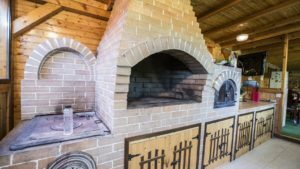 In the courtyard there is also a wood-beamed structure and a summer kitchen equipped with a wood-fired oven and dining space. 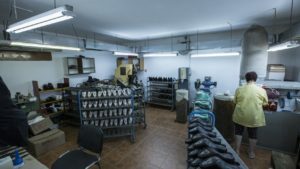 The business was founded in 1993, shortly after the Revolution, with a small footwear production, at a time when the market was not as crowded as today by manufacturers and importers. 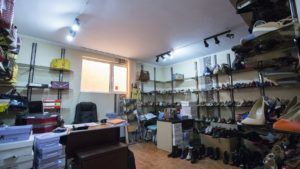 Driven by an excellent entrepreneurial spirit, the owners saw this opportunity and decided to enter the game, initially producing shoes and handbags only for the ladies in Bucharest, and with time reaching all major cities in Romania. 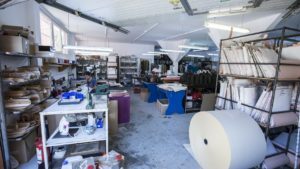 From 2009-2010, the footwear and leather bag factory has expanded its sales abroad by participating in various relevant international fairs. 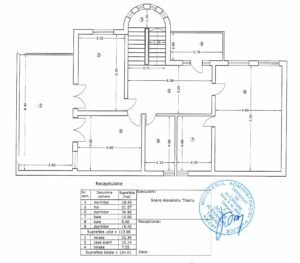 The business consists of 2 production workshops, a workshop for the production of leather footwear (a two-levels building with a ground floor/floor area of 145 sqm and a total area of 290 sqm) and a workshop for the production of handbags and leather goods, production equipment, stocks, popular social media accounts (Facebook, Youtube, Instagram), skilled employees with many years of experience (a big advantage in Romania at this time on the background of massive emigration of skilled workforce and lack of craft schools), online store, distribution & suppliers network in the country and abroad, and aname in the market. 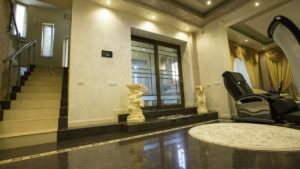 Of course, the new owners will benefit from all the support and assistance from the current owners who will accompany them as long as it will be necessary for a smooth transition of the business. 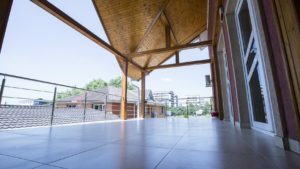 Northville, this oasis of 31 beautiful new villas in Băneasa, welcomes expats of Bucharest to join its exclusive community of happy owners. 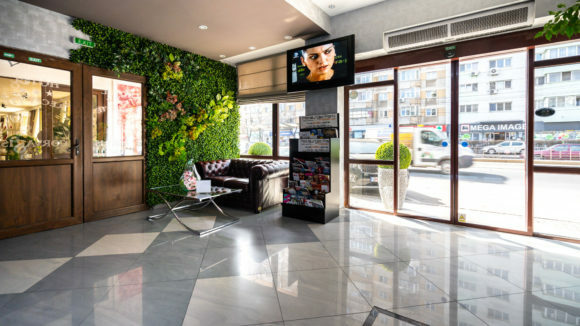 3* Hotel business for sale in the Southern part of Bucharest | New opportunity on the market.